Wordfast solutions are designed to help translators save time, money and effort by storing your translations in a translation memory database and retrieving that translated content automatically for future projects. Since 1999, Wordfast has been committed to providing the most user-friendly and affordable TM tools on the market. We preserve our proud heritage of making software aimed at driving efficiency to the desktop of the end-user, the translator. Today, our products are a collaborative effort of over ten years of field-testing with actual translators. 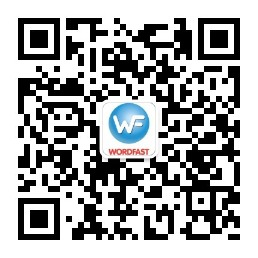 Driven primarily by word-of-mouth, Wordfast has grown to become the world's second most widely used TM software.